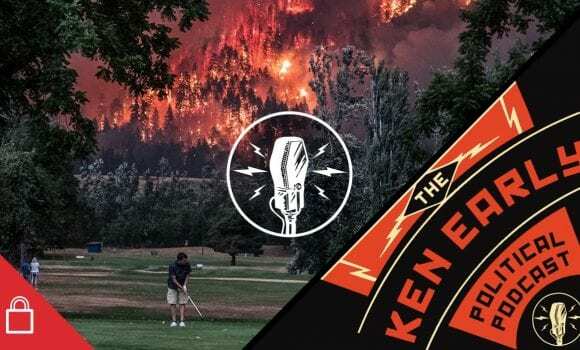 Ken asks is the Champions League the greatest sports event in the world at the moment, as we look back at the quarter-final first legs with the help of Miguel Delaney and Jonathan Wilson. 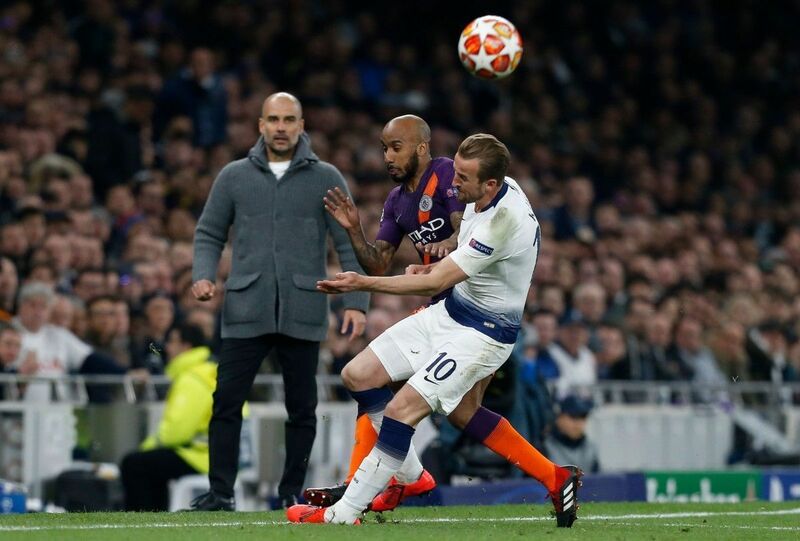 Guardiola argued that losing the first leg 1-0 is sometimes better than drawing 0-0, which perhaps hints at a certain level of inner turmoil as he grapples with the complexities of high-pressure knockout football. The question is whether Spurs can close the deal without Harry Kane and possibly also missing Dele Alli. 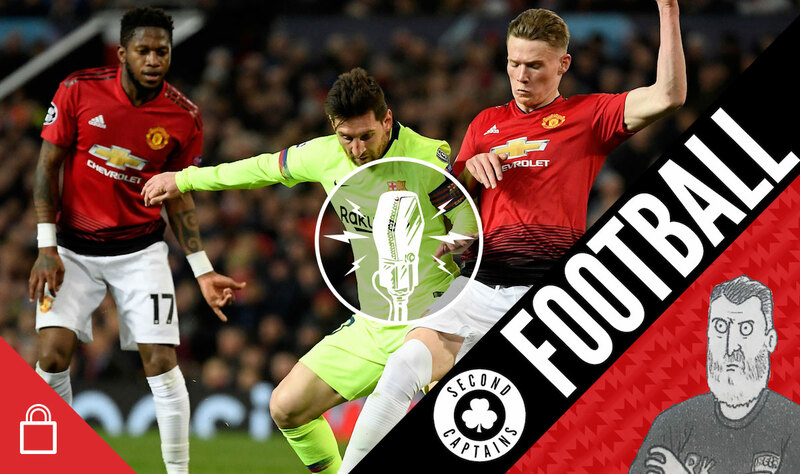 Manchester United failed to give Barcelona much to worry about. 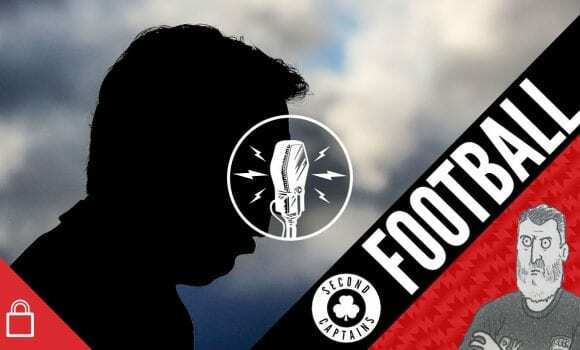 With Herrera leaving, and rumours swirling about Pogba, we analyse where Solskjaer’s rebuilding needs to begin. 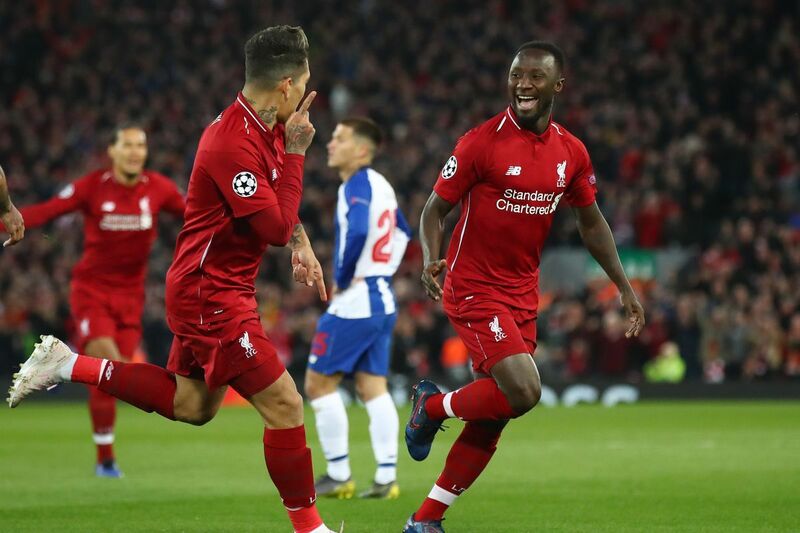 Ajax gave themselves a chance of knocking out Juventus, while Liverpool cruised through against Porto, powered by box-to-box Henderson. Jurgen Klopp has spoken on the attacking side to Jordan Henderson’s game. John Delaney said nothing, which said everything about how Ireland works.